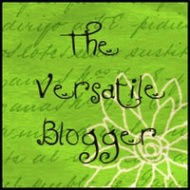 I have been awarded the Versatile Blogger Award! My thanks and deep gratitude to Sheen Meem at Flowers and Breezes blog, who awarded me the Versatile Blogger Award last week. 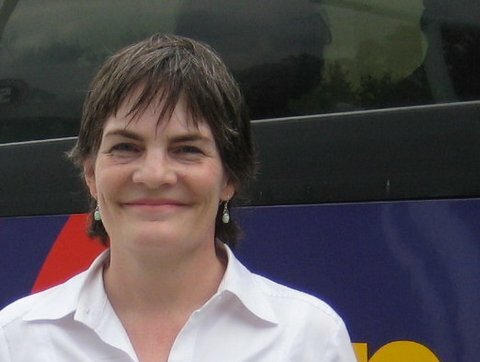 Sheen has wonderful thoughts and insights on her blog. Thank you Sheen! and thank you to my many colleagues out in WordPress blog-land who have created such intriguing and amazing observations that add to our conversations about a wide diversity of topics. It’s been an amazing 2013! I’ve written two (unpublished) novels and collected over 40 rejections on each. I got married on New Year’s Eve. I’ve changed my name three times legally. I was born in Tucson, Arizona (go Wildcats!). My great-grandfather Boon Barker led big-game hunts in Mexico for travelers from back East in the late 19th and early 20th century. My fourth-great-grandfather Stephen Barker was a veteran of the Revolutionary War. I like to use a typewriter to compose my first drafts. My nominees for the Versatile Blogger Award – more to come!